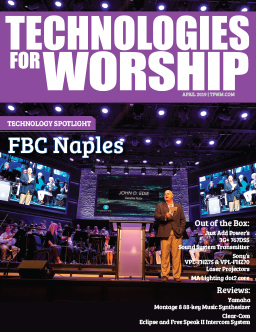 DPA Microphones is anticipating another exciting partnership with Technologies for Worship Magazine at the InfoComm15 TFWM Live Event Experience , Booth 6878, where we will feature our d:facto™ Vocal (pictured) and d:vote™ Instrument Microphones on stage during performances with the NOW! Church band. 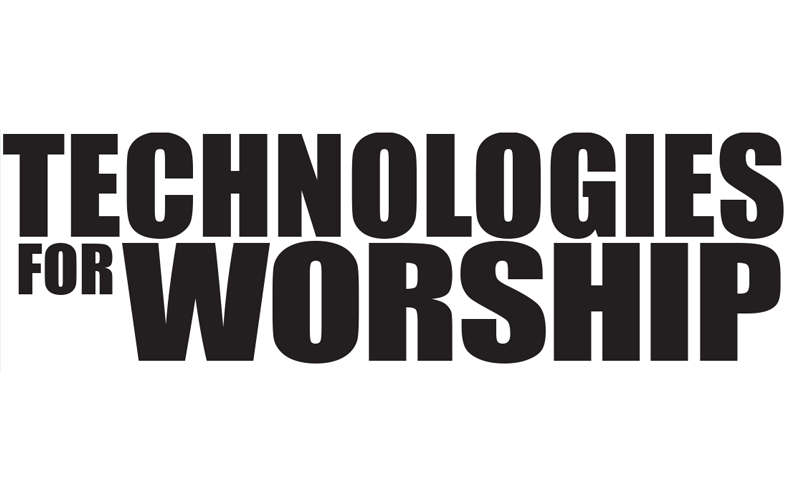 The TFWM Live Event Experience is the perfect opportunity for DPA to showcase its most innovative and popular products, and we encourage all attendees looking for high-end microphone solutions for their HOW or other facilities to come hear our mics in action. DPA’s complete product line will also be available on display at InfoComm Booth 326. 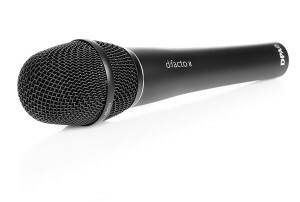 A special thanks to TFWM for its continued partnership with DPA Microphones. For a schedule of Pavilion Events and performances, click here. 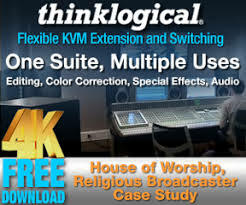 For more information and to register for the Worship Education Program, click here.